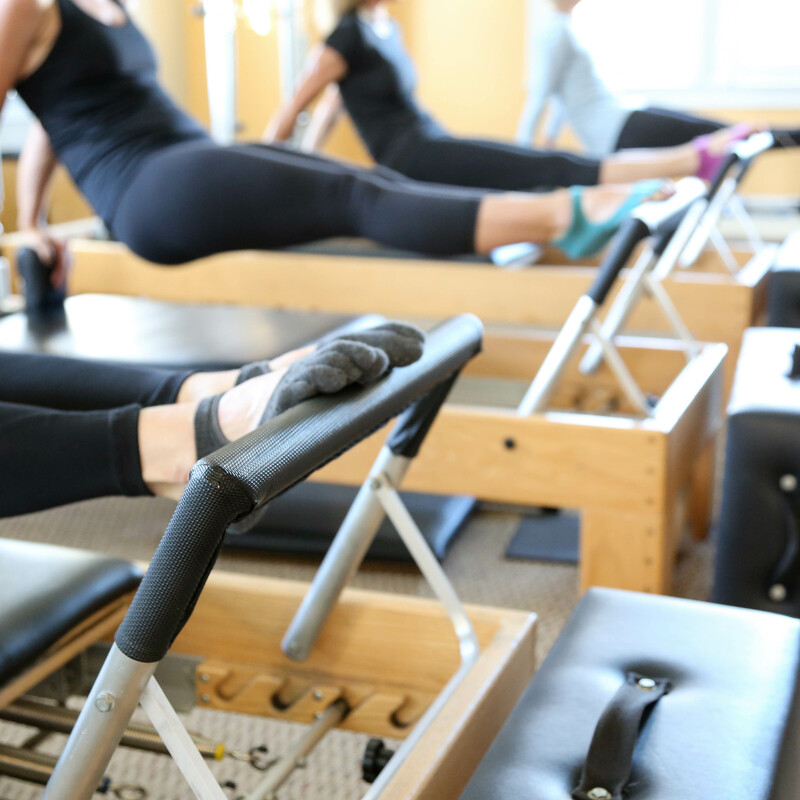 Our retreats combine fitness and adventure with relaxation, fun and cultural exploration in cool destinations – and delicious food. Come with us! Bring friends, make friends, and savor a break from your life! 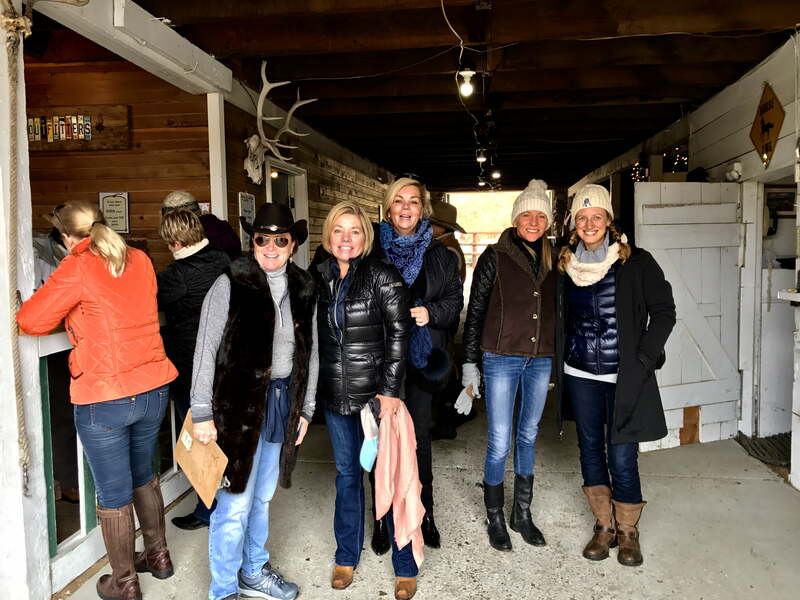 Women’s Adventure, Couples Retreat and Exploring Silence. 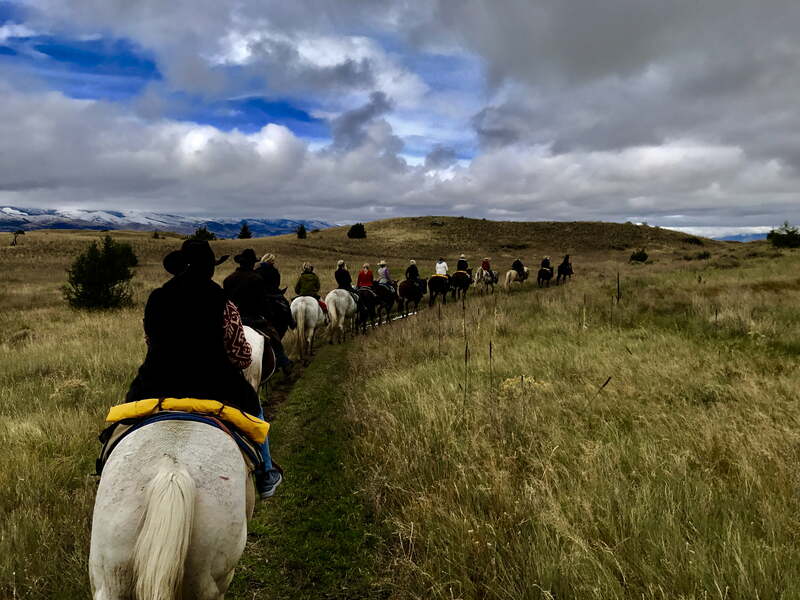 This is your chance to treat your partner to the Wild West – enjoy a full day guided tour of Yellowstone Park to see glaciers, bison, long horned sheep and more; fly fishing or horseback riding; hiking and biking; and options for couples yoga, cooking classes and spa treatments; topped off with casual but sophisticated dining each night. Grab your partner and giddy up! In the silence, Montana can be heard and experienced on a different level – and we can hear ourselves. 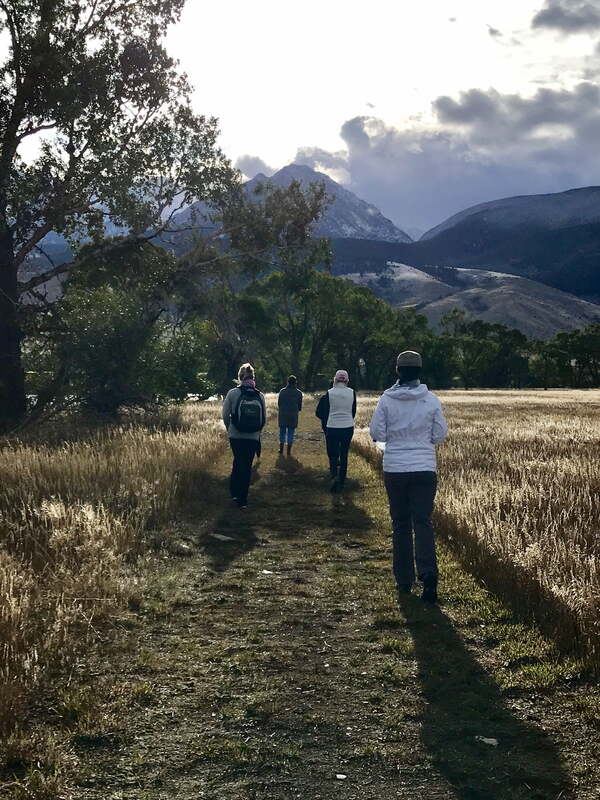 During the retreat, silence will be explored in active and non-active moments: gentle yoga; hiking; a river float; walking meditations and journaling. The retreat will not be entirely silent – group discussions and social time will be integrated. Can you hear Montana calling you? More retreat details, including pricing, will follow. If you are interested in reserving a space, please let us know and we will be sure to send you the details as soon as they are available. Get ready to embark on the adventure of a lifetime! 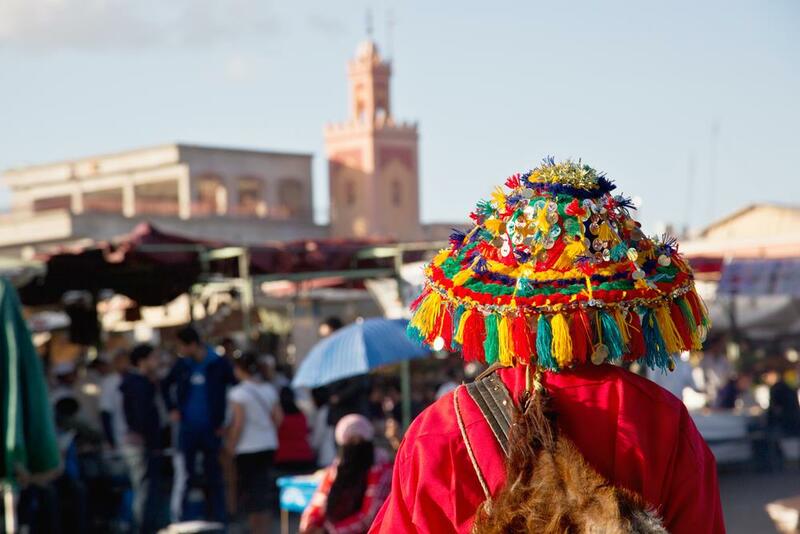 Morocco is one of the most culturally rich and interesting places in the world. Bordering the Atlantic and Mediterranean Sea, Morocco’s vast and diverse landscape features ancient cities, stretches of empty beaches, and stark deserts and mountains touched by Berber, Arabian and European influences. Our trip will begin in the culturally rich city of Marrakech. 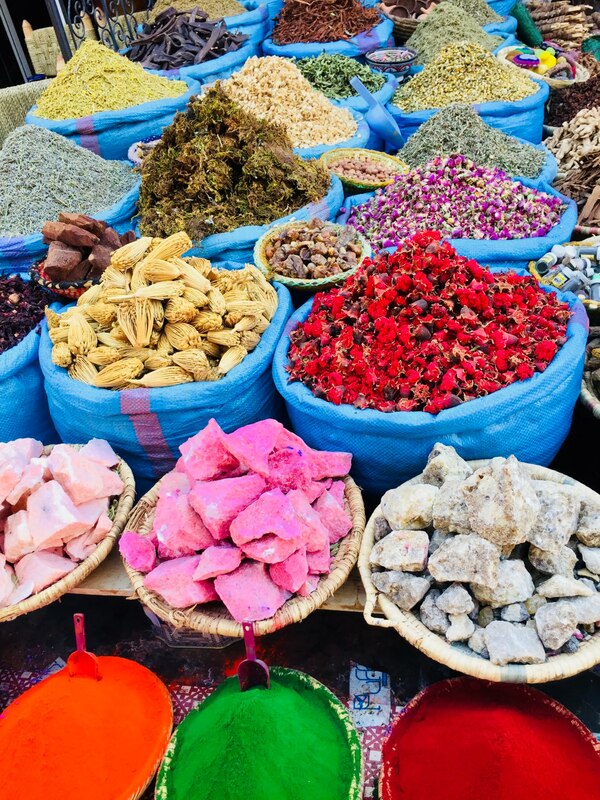 Nestled in the foothills of the Atlas Mountains, Marrakech was founded as a city in 1062 AD, and is world renowned for its souks (markets) and medieval maze-like streets, stunning mosques and palaces, relaxing hammans (Moroccan baths), delicious food, and much more. A perfect place to assimilate and integrate into life in Morocco, we will spend our first day and a half here, before heading to the coastal walled city of Essaouira on Day 2 of our trip. After a scenic drive through desert landscapes and Argan Tree farmlands, we will arrive at the coastal city of Essaouira. Nicknamed the Pearl of the Atlantic, this cultural city is famed for its rich music and arts scene, and was home to many famous artists and musicians in the 60’s and 70’s. The old walled in medina boasts some of the finest handmade arts and crafts (get ready to shop ‘til you drop! ), as well as all of the traditional colors, aromas, music and spices of Morocco. 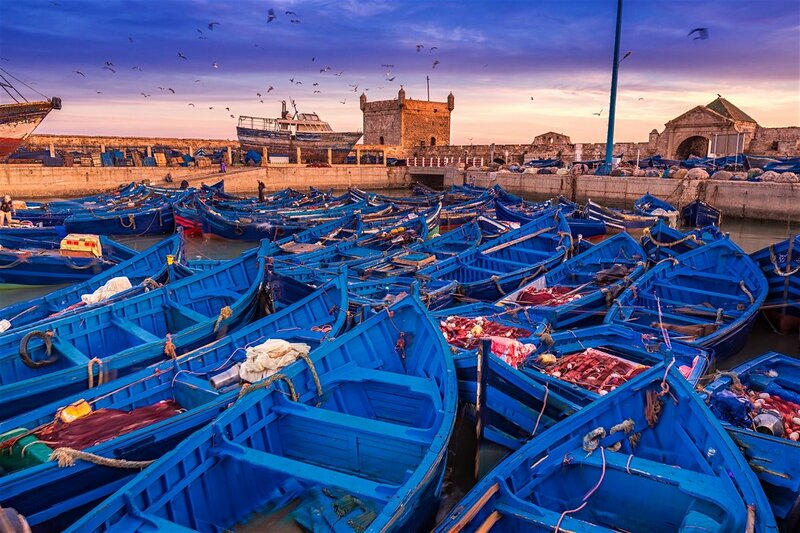 Essaouira features great restaurant options, and tons of fresh seafood. A large crescent bay, with calm waters and consistent winds, sits just south of the walled city, and has attracted wind and kite surfers, and beach-goers, for decades. Retreaters will want to save their shopping for the souks of Essaouira, bringing back a taste of Morocco with them. We will stay at the beautiful Jardin Retreat Center, an approximately 10 min drive from downtown Essaouira, set peacefully amongst argan and olive tree orchards. This retreat center features a heated pool and lounge area, restaurant and bar, a dedicated yoga studio, as well as 11 houses which can sleep up to 25 people comfortably. 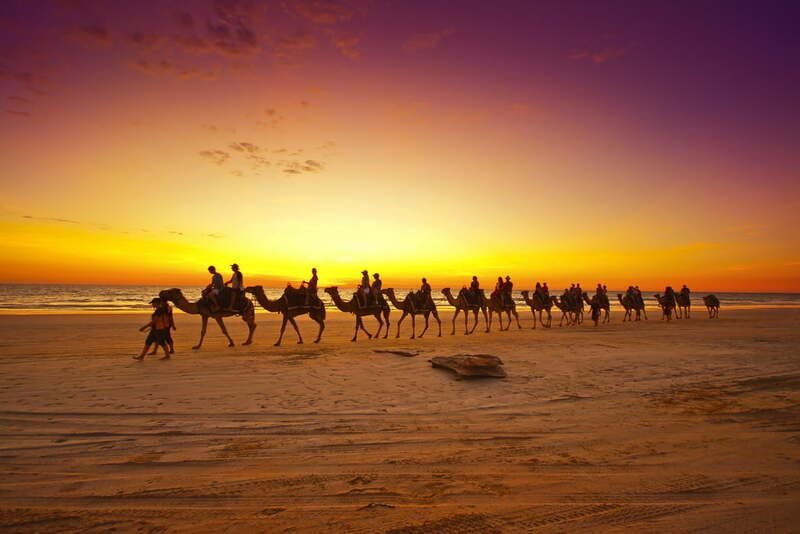 During our 5 nights in Essaouira, we will have two free days to explore this remarkable city, as well as two days in which we will schedule some of the most popular excursions: camel rides, cooking demonstrations and an argan / olive farm tour.